Hello and welcome to another edition of Mastication Monologues! Today I will be talking about a partially failed food mission that ended up turning out alright in the end. At first, I was planning on trying Taco Cielo in the south of Incheon, but for some reason, they were closed on a Saturday afternoon (because you totally wouldn’t make any money then). Not to be deterred, I knew that O’Malley’s Irish Pub was right next door, and I wouldn’t have minded sinking my choppers into a juicy burger or some other form of deep-fried bar food. Unfortunately, their sign said that they didn’t open until 6 pm. Talk about being on a roll. 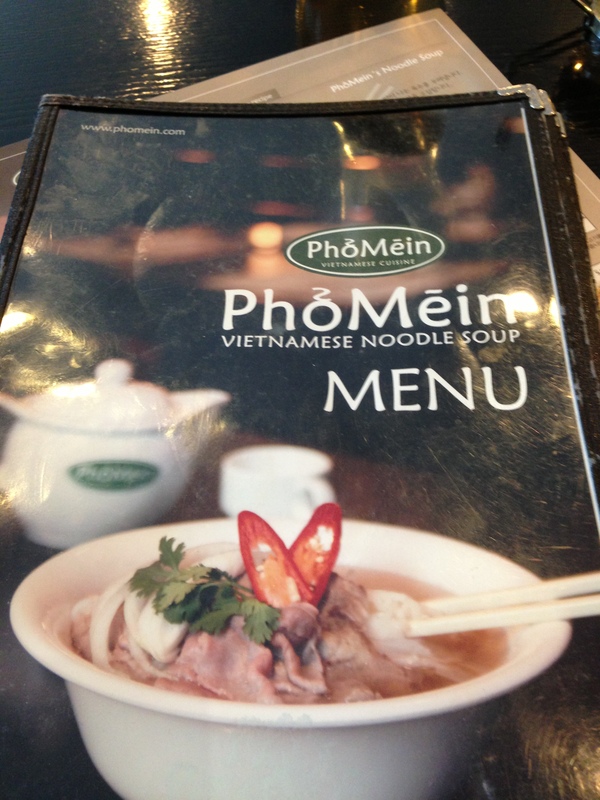 I ended up going to a Vietnamese restaurant I saw during my walk to Taco Cielo called Pho Mein. It’s located across the street from the main Shinsegae Department Store in Incheon. 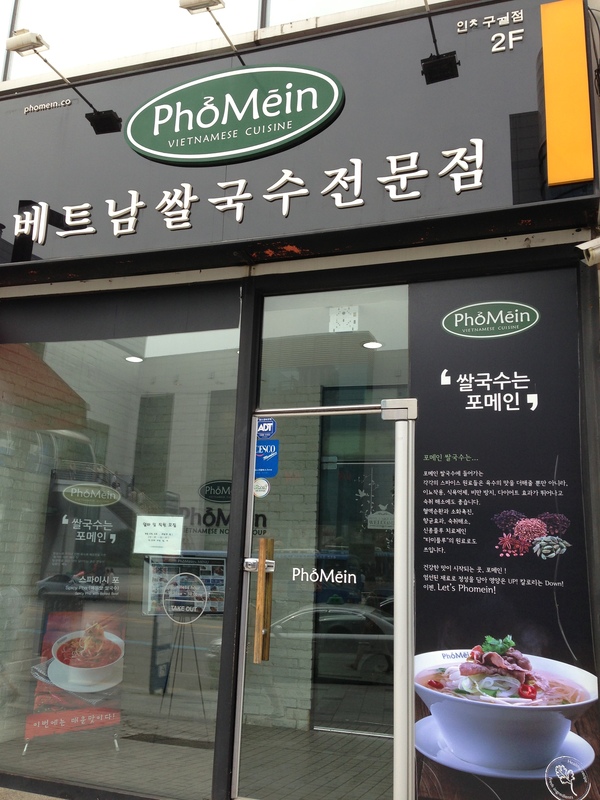 Here is their website (sorry, it’s only in Korean) http://phomein.com/Main/. Even though I suffered some initial setbacks, this gourmand was gunning to try Korea’s take on a Vietnamese classic dish, and I was pleased when I first walked through the door. Although it didn’t possess the Southeast Asian hustle and bustle charms of Tank Noodle like back home in Chicago’s Argyle neighborhood, a.k.a. Little Saigon, (See: “Getting Tanked“) its slick, modern decor made for a very comforting dining experience. I decided to order a large bowl of the large spicy pho (12,000 Won). I was kind of curious to see if the Koreans were actually going to make it spicy or just Kimchi spicy which is quite mild when it comes to bringing the heat. Not only do they serve pho, but they also have fried rice dishes and meat dishes like fried cashew chicken. While I was waiting, I saw that they had a bottle of hoisin sauce and another bottle of red chili sauce along with chopsticks, spoons, and napkins. They also provided me with a complimentary carafe of cold green tea which was quite refreshing during this increasingly humid Korean summer. My giant bowl of soup quickly came out to my table in probably 10 minutes. I could then tell that this very flavorful dish was subdued for Korean tastes aside from the spice level. 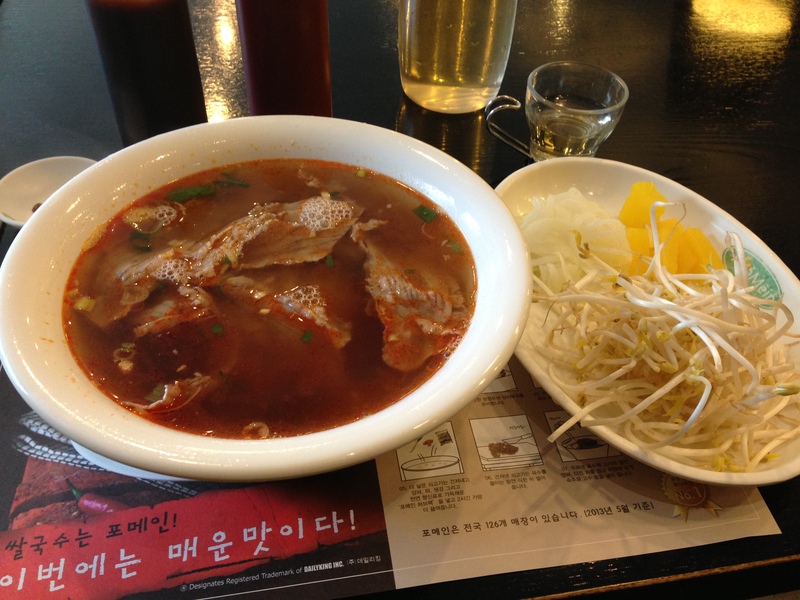 That was the first surprise as the devilishly red beef broth provided me with a good burn that I have been missing in Korea for so long now. The thin and long rice noodles were expertly made al dente, and the thin slices of beef melted in my mouth. The more subdued parts of the meal were exemplified in the garnishes that were provided with my bowl of pho. I was supplied with yellow pickled radish pieces, sweet pickled onions, and raw bean sprouts instead of the more fanciful flavors of cilantro, lime, and jalapenos. The lack of traditional garnishes reflected the Korean adaptation of the Vietnamese classic for local palates to my great displeasure. Plus, compared to Tank Noodle’s version of pho, there was no tripe or sweet basil floating in the broth which definitely took away a certain exotic element from the food. Overall, I was pleased with the amount of food that I got for the price, and it was a solid meal. However, the fact that it was Koreanized took away from its potential to be a truly great dish. 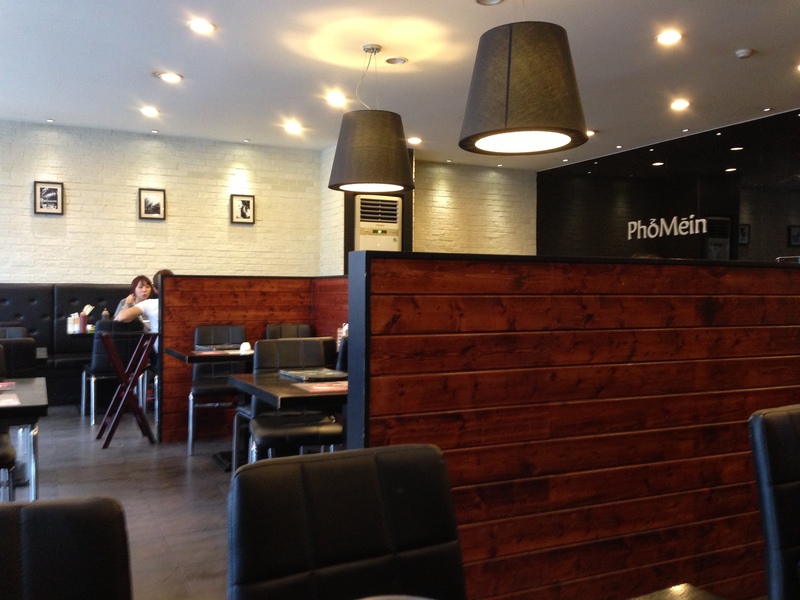 So if you’re looking to try a little bit of Vietnam in Korea, I’d recommend Pho Mein for its excellent service, lovely surroundings, and competently made food. 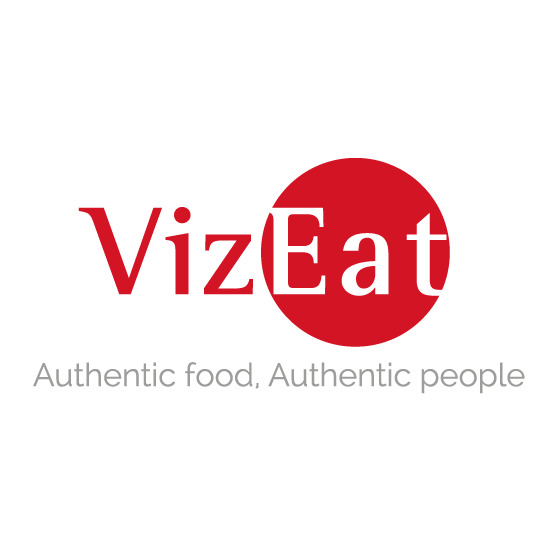 Posted in Southeast/Southern Asia Cuisine, Vietnamese and tagged beef, broth, chili, Korea, noodles, Pho, sauce, Vietnamese. Bookmark the permalink. Another great review! Sounds like a great place, nice interior design too. I try :). It was a pretty good place even though it wasn’t my first choice of restaurant.